WHY CAN'T YOU ACCEPT ME FOR WHAT I AM?!?!? The first four hyphenated pairs in my poem today are borrowed straight from the Wikipedia article on the Platypus. Just goes to show that you can find your inspiration just about anywhere! She finds anger on the playground. To not be taken seriously is really anger-producing! What a cool place to find inspiration, and who'd a thunk a subject like that? The inspiration for my poem came as that first line, which sounded vaguely Dr. Suess-y, and then I went with it. PS. I'm a little worried about tomorrow's word. to mull in the dark. when it seems we are doomed. for the life we will save. I was thinking about the scar that those names leave on trees, how the tree never really heals so it's back to where it used to be. It has always seemed sort of violent to me; the tree never got a say. Maybe, though, all strong emotions leave a mark in some way. I remember reading a biography of Ernesto Cortes, a Saul Alinsky organizer in San Antonio, who told about the role "cool anger" played in his desire to challenge injustice, which made me think of anger in a different way than I had before. Steve- Wow! Some big truth here. I love all of the different images- anger planting horseradish among beans, carved in bark, slamming doors, etc. And interesting, as Mary Lee suggests, that you can substitute love for anger. A perfect and powerful poem for Easter weekend. Love and anger equal in power. Cool anger interesting. Anger is a deceptive emotion. What does it really say, show. Hmmm. I love that you start with anger and end up with a platypus! Oh dear Platypus. I take you seriously. You have many special features. ML - these hyphenated words are great. "Coin-featured" is so cool and certainly validating for Mr. P.! Ha, I love Platypus having his/her say! Also, the hyphenated words are quite punchy, aren't they? 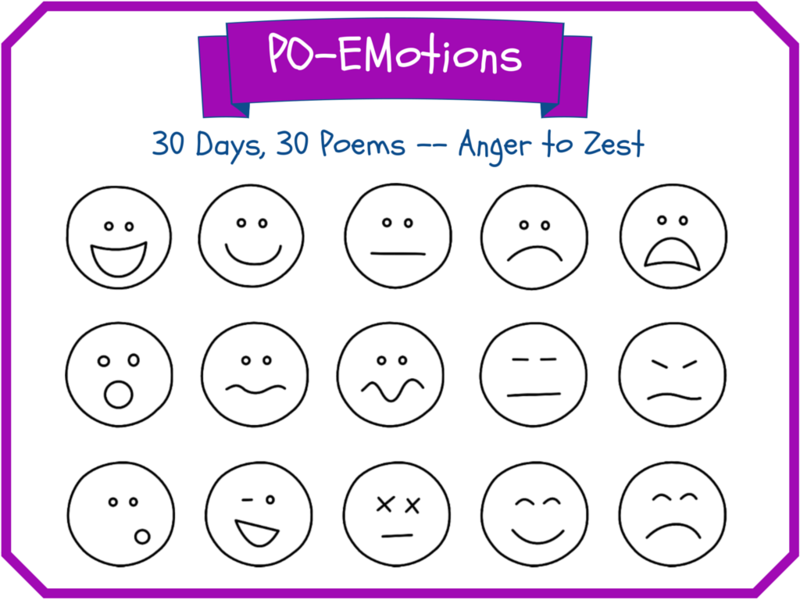 Great for an anger poem. I love hyphenated words, and using sources like Wikipedia for finding poems! 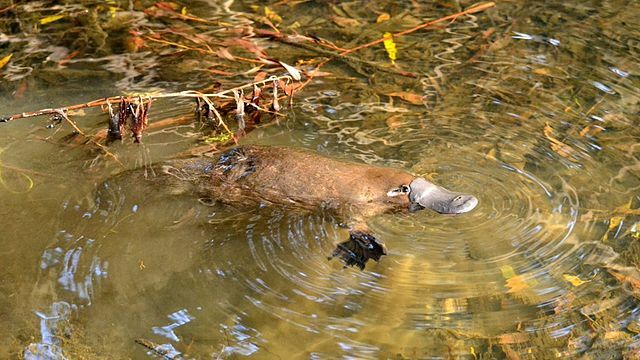 Never cross an angry platypus...with a duck, a beaver or an otter. That would be too much for the naturalists for sure! Way to crosspollinate, Mary Lee! I love all the temperatures in Steve's poem, and especially the horseradish.